Catch a pass this season with this Gameday Outfitters 6 inch foam football. 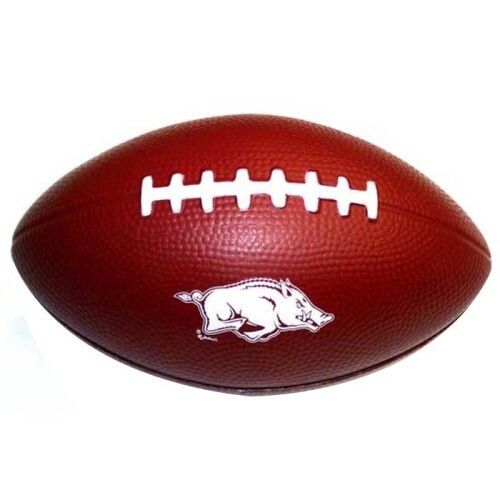 This Arkansas Razorback football features the official team logo and colors of the Hogs, so no one will doubt your team spirit! RecomMensded for ages 3 and up.